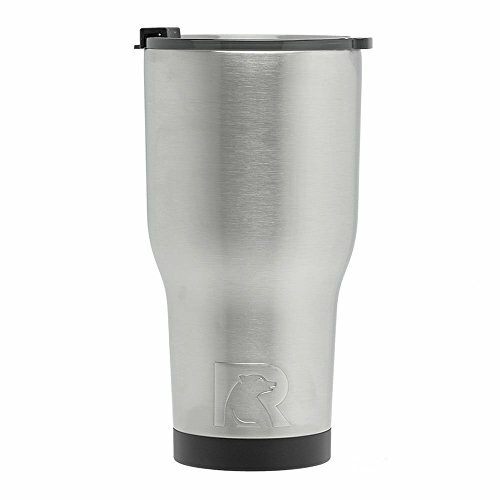 RTIC Stainless Steel drinkware is double wall Vacuum insulated. Keeps your drinks ice cold longer - works great for hot beverages. The included all-new Shaded splash proof lid lets you know exactly how much drink you have. The Flip-Top closure resists spills and is straw friendly. Easy to clean.